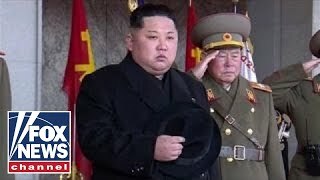 US poised for breakthrough with North Korea? Even in the wilderness, HIS blessing shall follow the Remnant! Isaiah 35:1-4"The wilderness and the solitary place shall be glad for them; and the desert shall rejoice, and blossom as the rose.